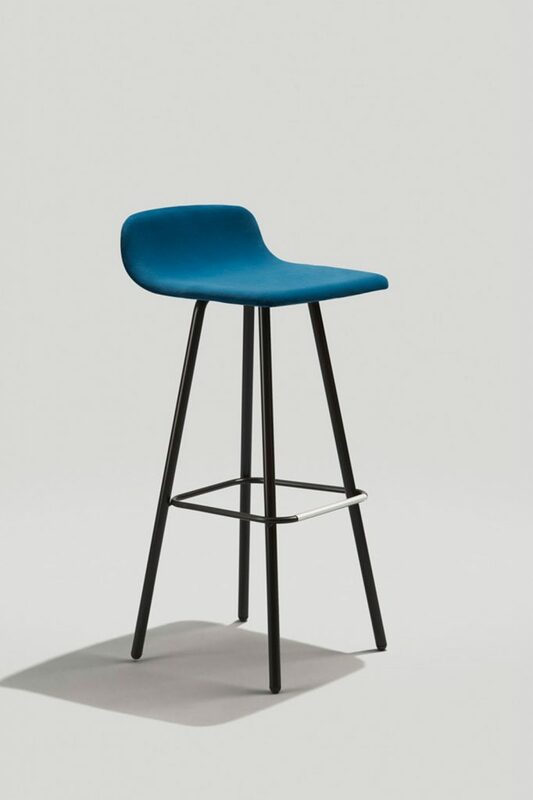 Featuring a sleek plywood shell seat and simple steel legs, the Harper 4-leg barstool can be used nearly anywhere. 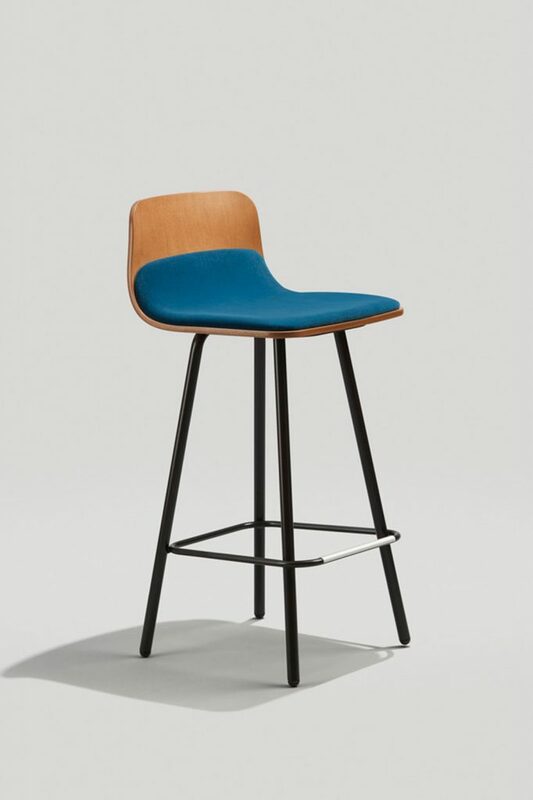 From coffeehouses to corporate cafes, this versatile stool can even sport a partially or fully upholstered seat. 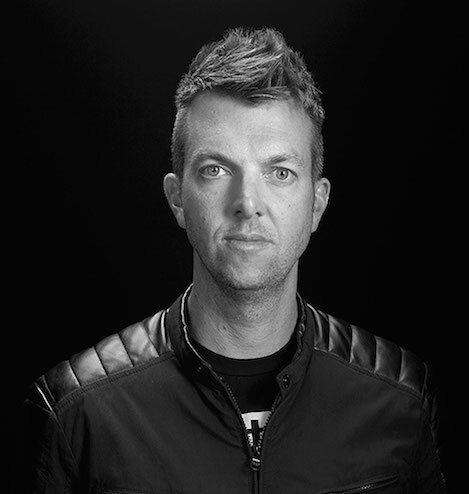 Award-winning designer Joey Ruiter is known for pushing design boundaries. 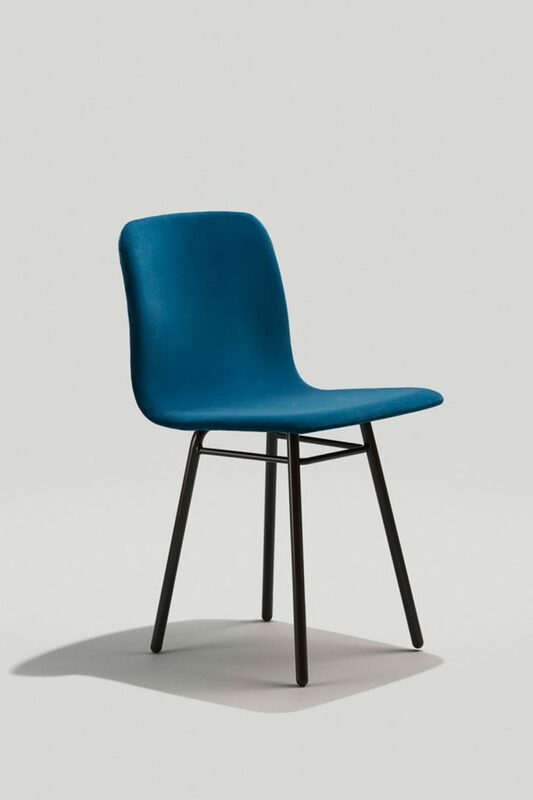 Ruiter focuses on form and function to create jaw-dropping products that are as useful as they are unique. 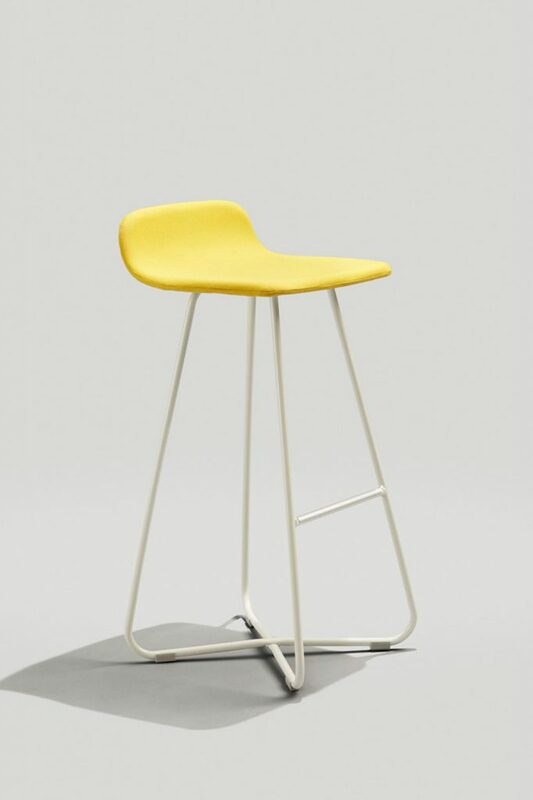 Always ahead of the curve, this star of the industrial design world currently holds over 25 patents in furniture and transportation design. Joey Ruiter has designed the following products for GRCC: Sadie II, Leo, Harper, and Frankie Table.